The Women's Intensity Long Tights provide amazing comfort and light muscle support during technical runs in the mountains. 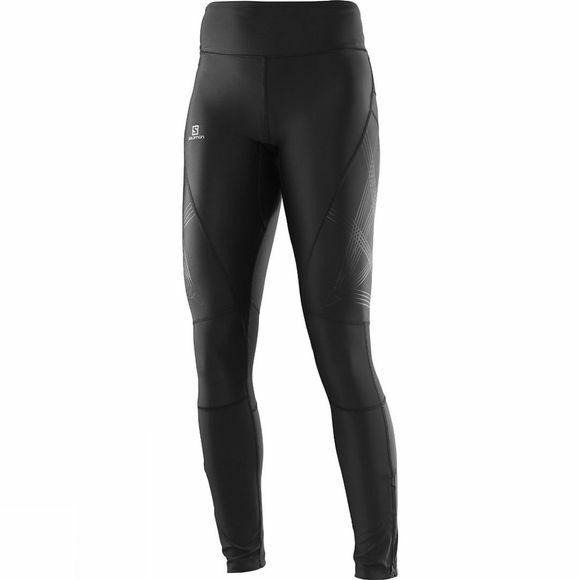 With a wide waistband for comfort, light compression built into the fabric, and mesh behind the knees, they ensure comfort for hours, and a grippy print on the thighs is ideal for hand placement during ascents. Stretch fabric throughout, with a wide waist band and anatomically engineered patterning. 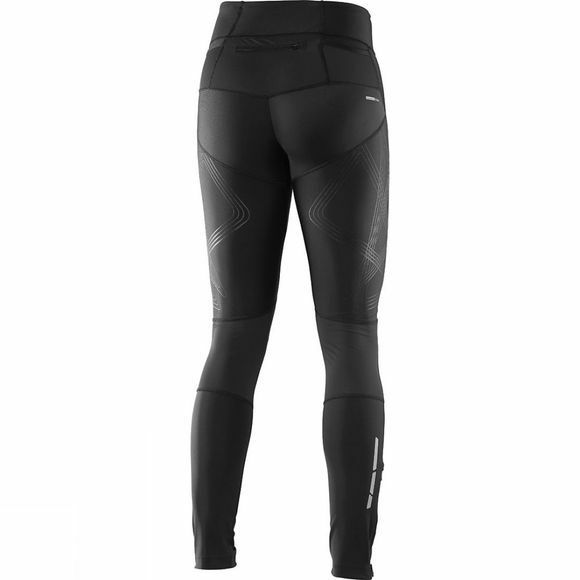 Light compression built into the fabric provides comfortable support without restriction Patterned around the way athletes move, with panels designed to enable easy movement while running or hiking.